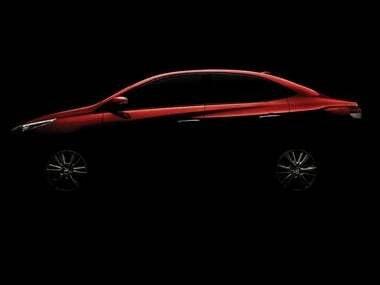 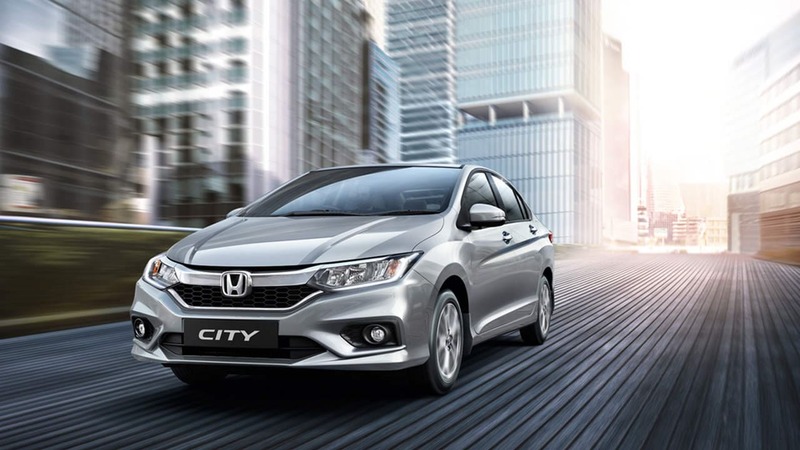 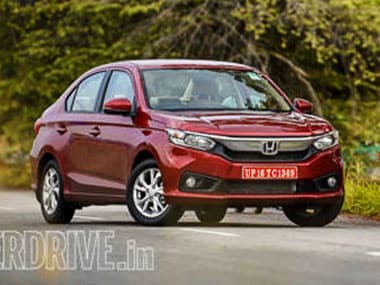 The Honda City is now offered in four grades in Manual Transmission for Petrol and Diesel. 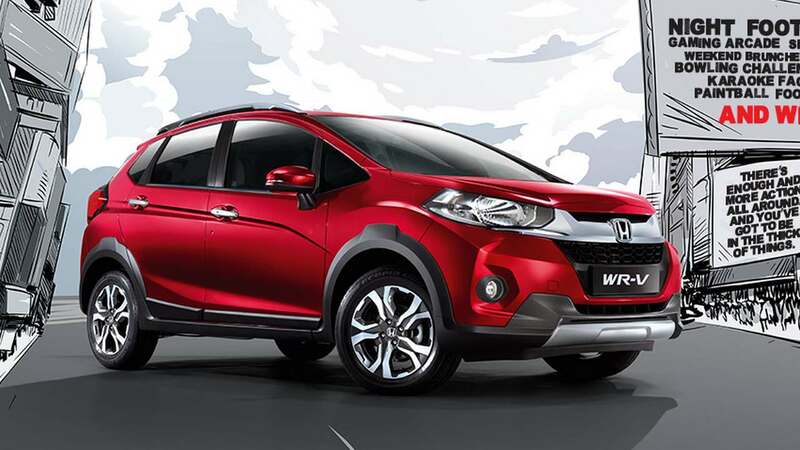 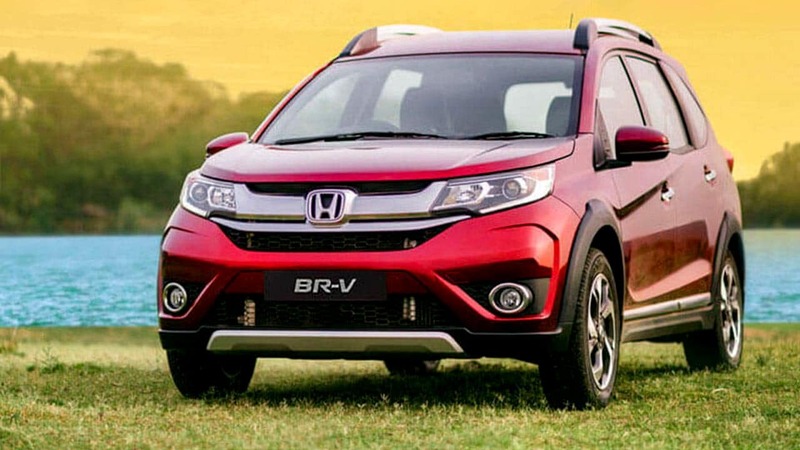 The Honda BR-V Style edition is positioned above the regular S grade but does not get an increase in pricing. 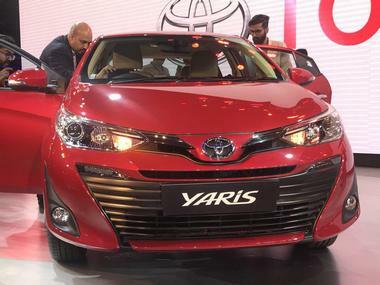 Toyota is only offering the Yaris with a 1.5-litre VVT-i petrol engine generating 107PS and 140 Nm of torque and wears a sharper design theme. 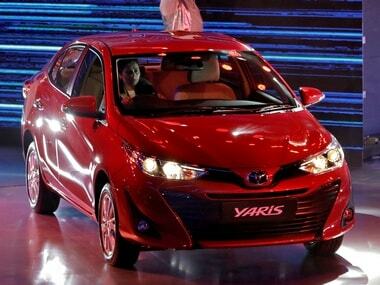 Toyota is expected to launch the Yaris by early May this year and will position the sedan right below the Corolla Altis and above the Etios. 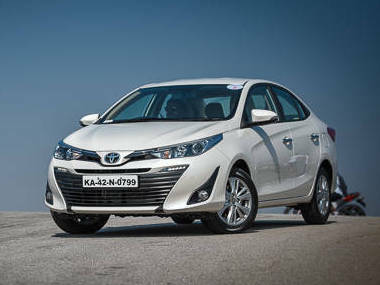 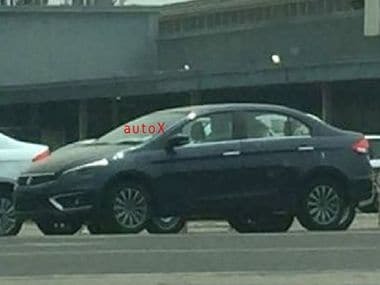 The Toyota sedan will be placed between Etios and the Corolla and will compete with Hyundai Verna, the Honda City and the Maruti Suzuki Ciaz. 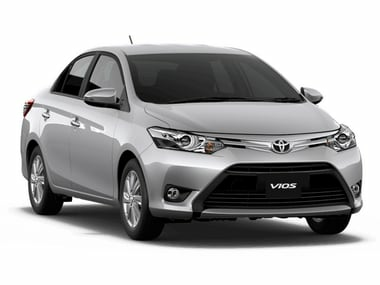 The Toyota Vios was launched in a number of South Asian countries last year including Thailand and could be launched soon after it is announced in India.